All praise due to Allah The lord of the universe and peace be upon Prophet Muhammad ﷺ. The ultimate success of Men is in Deen which has been established on the basis of 5 basic elements. And being the Ummati of the Final Messenger Muhammad ﷺ it is our special responsibility to do the work of DAWAH & Tablig. – The Holy Quran- pdf. 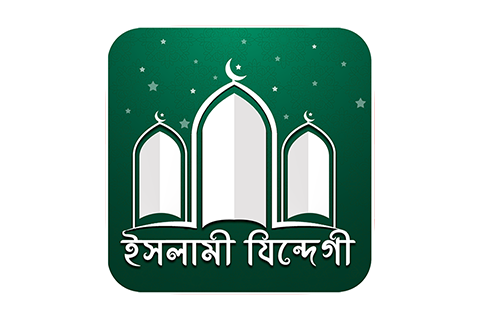 – Above 3000 Islamic Bangla Bayan. Till date the effort of the Sahaba RA. has been carried out for the establishment of Deen through lectures, writings of Ulama. This App is our little contribution into that establishment. To continue this all the Ulama e Haqqani make three types of efforts and they teach the people these three. Hence some put more emphasis in Tablig, some in Talim and some in Tazkia. The purpose of this App is to unite all three effort in one line.